4K without the price tag! Optimise your screen for work, avoid screen tearing and stuttering while gaming, and get fully immersed in your favourite movies with this Ultra HD 4K monitor with a VA panel, adaptive-sync technology and low blue light modes. 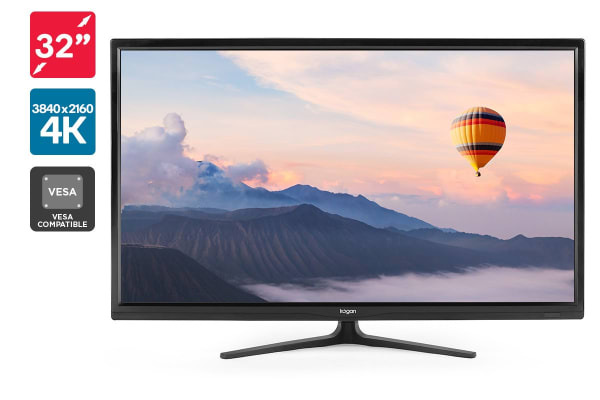 The Kogan 32” Ultra HD 4K VA Monitor – boasting four times the resolution of Full HD – invites you into the picture with it’s seamless reproduction of subtle details and textures that only 8.3 million pixels can offer. The VA panel expands the range of contrast and heightens the colour to create content that is noticeably richer, more vibrant and brilliantly realistic. 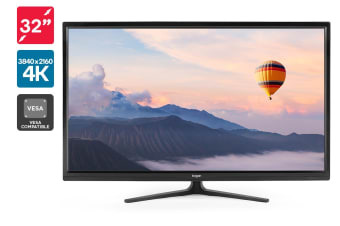 With three times the contrast of a normal display panel, even the the darkest images are more detailed and dynamic for a more immersive viewing experience on this 4K monitor. Nothing is more distracting than stuttering or tearing. Pixel overdrive technology speeds up image transitions, allowing you to enjoy sharper, livelier image quality, even during the fastest blockbuster scene. Similarly, the adaptive-sync support matches the monitor’s refresh rate to the frame rate of your content or video games to dramatically reduce tearing, blur, stuttering and ghosting. Plus, the screen is optimised to filter out harmful blue light and help reduce eye fatigue and irritation with the low blue light mode, so you can work and play for longer. Four times the resolution of HD. View documents and movies in greater detail than ever before. Adaptive-sync supports a dynamic refresh rate and reduces distorted gameplay and broken frames for a fluid, lag-free performance. 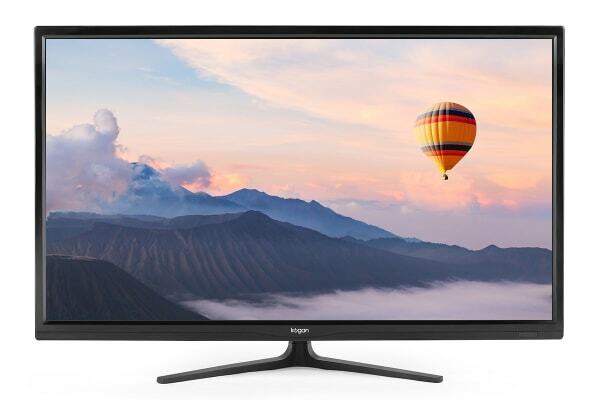 Enjoy multitasking, gaming, watching and working across this expansive 32” screen. Supports multiple video outputs, including 4K resolution at a refresh rate of 60hz and all 3D video formats.